Golf Manitoba is making some changes to select events for its 2019 championship season. These changes are being introduced in response to a variety of factors including current trends in event participation and venue acquisition while still adhering to competition guidelines as per long-term athlete development. Additionally, these changes hope to improve the overall competitor experience while at the same time maintaining the integrity and history of conducting high-level events and provincial championships. The Alternate Shot event will be discontinued with the intent of replacing this event with a new format at a date to be announced. The Ladies Interclub A and Interclub B events have been amalgamated into a single day event. Both events will run concurrently with a shotgun start. The Women’s City & District Championship will run concurrently with the Bantam Championship. A 54-hole cut will be introduced to the Manitoba Junior Boy’s Championship. The final day of play will see the field reduced to the top 16 players and ties and those within 10 shots of the lead. The Junior Interclub event will be replaced with a 36-hole team event that will run concurrently during the first two days of the Manitoba Junior Championship. The new format will see teams of 3 compete in inter-club competition. The Nott Autocorp Men’s Manitoba Amateur Championship will have both a 36-hole and a 54-hole cut. After 36-holes, the field will be reduced to the top 50 players and ties. After 54-holes, the field will be reduced to the top 24 players and ties and those within 10 shots of the lead. Online registration for all Golf Manitoba events opens on April 1, 2019. 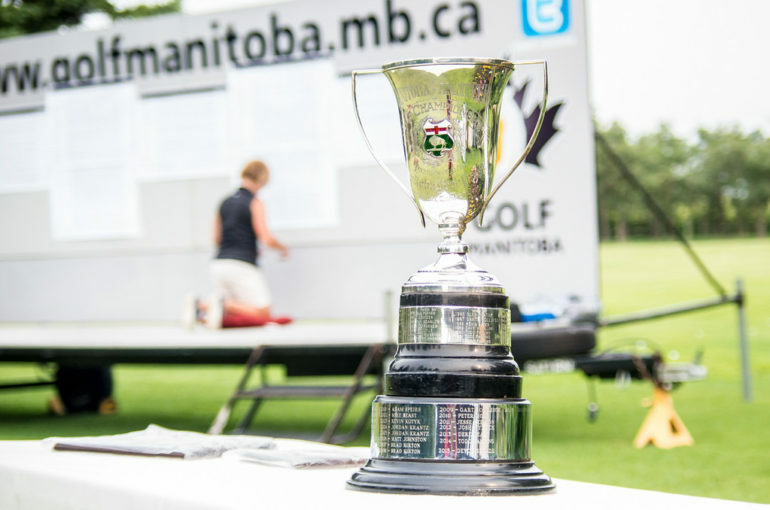 For details about the Golf Manitoba 2019 championship schedule including dates and venues and to register, please visit http://golfmb.ca/2019-championship-schedule/. About Golf Manitoba: Golf Manitoba is the governing body for golf in the province of Manitoba and North West Ontario. 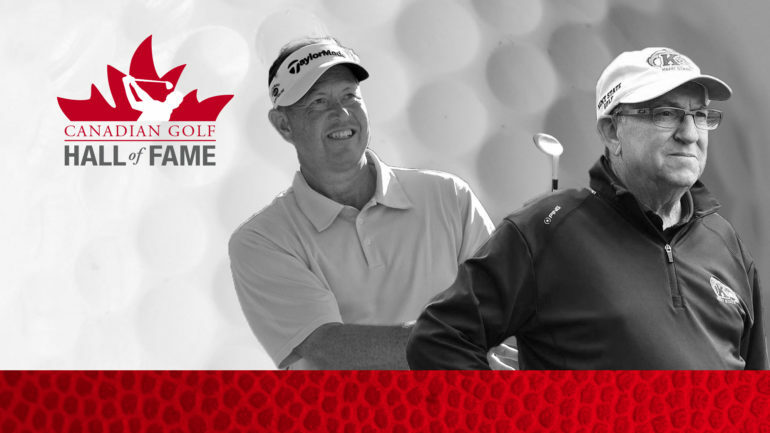 Its mission is to develop, promote, govern and service the game of golf in Manitoba and North West Ontario for the benefit of all participants.